Der-tex capabilities include splitting and skiving of open and closed cell sheets. We have extremely tight splitting tolerance with the ability to split foam in thicknesses ranging from 2 mm to 100mm. Our matrix skiving equipment can produce beveled edges from 6-25 degrees, up to a maxiumum thickness of 1" and 13" wide. 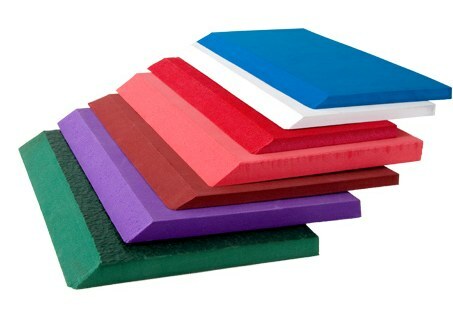 Cell-Flex ® is your source for superior foam materials.